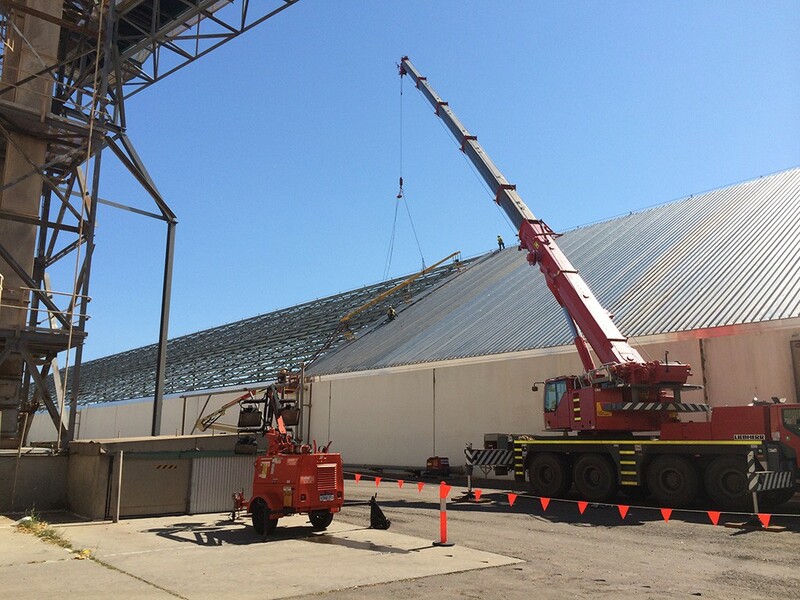 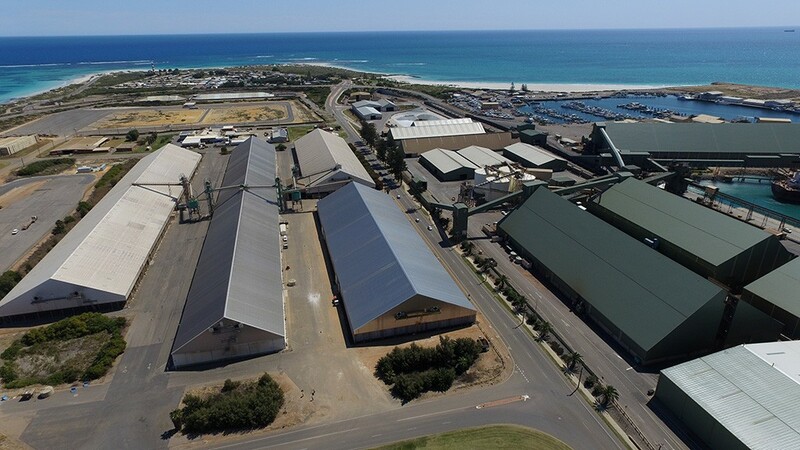 The traditional roof cladding systems on this 18,000m² grain storage facility had failed in less than seven years – being located at the port, the building is continually subjected to corrosive salt and moisture from the sea. 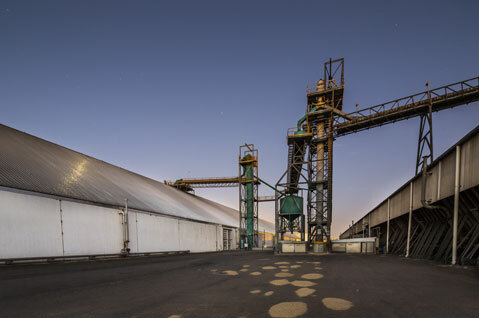 Faced with ongoing sealing and maintenance costs to maintain a food-grade standard seal, the client engaged us to develop a cost-effective way to make the facility gas-tight (for fumigation) and resistant to the salty air. 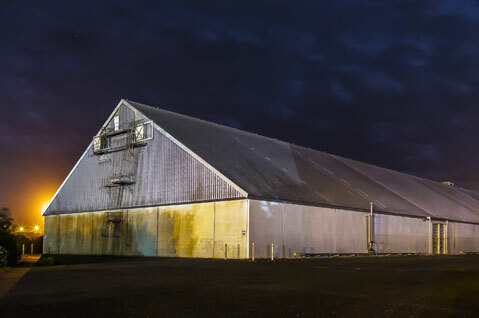 We replaced the existing roof sheets with a new roofing product and system that will last 25+ years and reduce maintenance costs substantially.